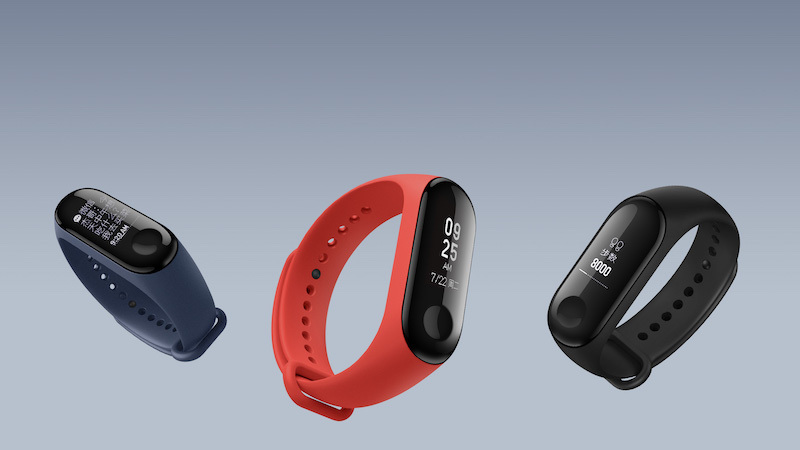 Xiaomi’s latest fitness tracker – the Mi Band 3 – is going on sale in India today on Amazon.in and Mi.com. Priced at Rs 1,999, this is the first sale of the Mi Band 3 and it remains to be seen how long it will last. In any case, you can follow this link to get in the queue to buy the tracker. The Mi Band 3 comes with a larger 0.78-inch capacitive OLED touchscreen with a 128×80 pixel resolution. This means you don’t have to rely on only the touch button, but can swipe or perform gestures on the entire screen to navigate and explore available options. The Mi Band 3 weighs a mere 20 grams but packs in improved hardware, as well as design and software features. It’s carrying forward the same pill-shaped design as the Mi Band 2, now with more rounded edges that makes it susceptible to scratches. The Mi Band 3 also features a heart-rate sensor at the bottom, along with Xiaomi’s usual health management kit. This time around the heart-rate monitor can do continuous monitoring and show you the data in the companion Mi Band app. The band is also capable of showing you app or call notifications, along with activity tracking info on the tracker’s screen. You can use the Mi Band 3 to monitor sleep, track sports data in real-time, view notification content, and reject calls from your wrist itself.